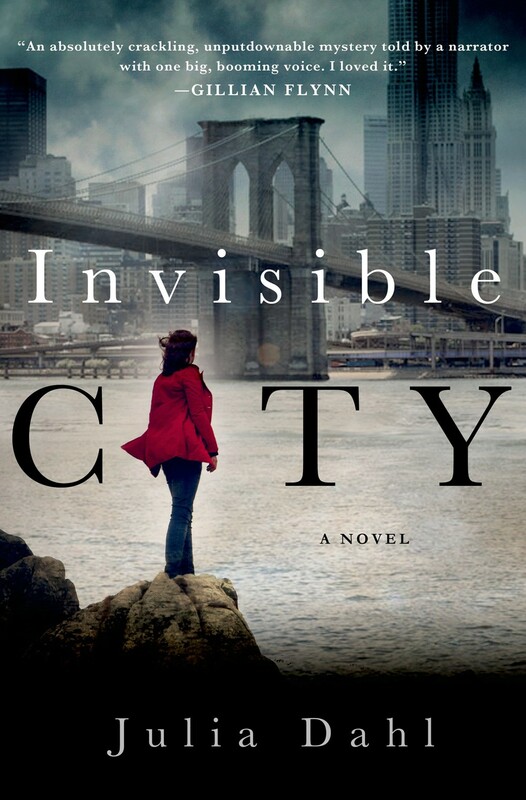 “A finalist for the Edgar and Mary Higgins Clark Awards, in her riveting debut Invisible City, journalist Julia Dahl introduces a compelling new character in search of the truth about a murder and an understanding of her own heritage. Just months after Rebekah Roberts was born, her mother, an Hasidic Jew from Brooklyn, abandoned her Christian boyfriend and newborn baby to return to her religion. Neither Rebekah nor her father have heard from her since. Now a recent college graduate, Rebekah has moved to New York City to follow her dream of becoming a big-city reporter. But she’s also drawn to the idea of being closer to her mother, who might still be living in the Hasidic community in Brooklyn. WRBH’s Best Selling Fiction program airs Monday through Friday at 11AM and again at 9:30PM. 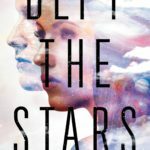 Your reader for this book is Lisa Houck.